The whitening industry is currently booming and there is no sign of it stopping, in fact we would say that the technology boom over the last few years has fuelled different sorts of whitening systems. 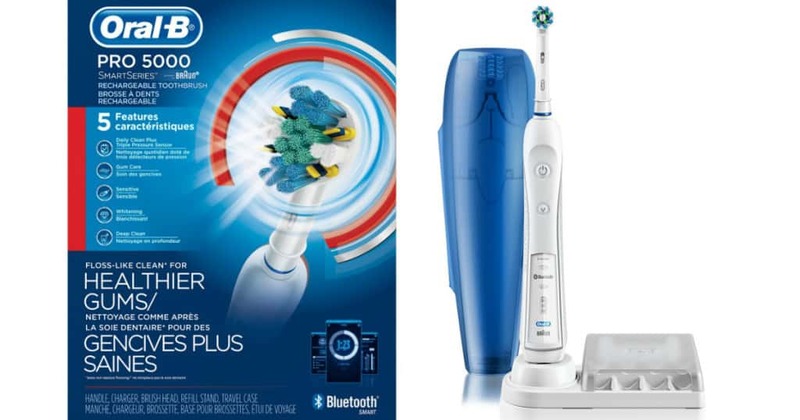 But let’s be honest, the experience and safety you feel at the dentist when getting your teeth whitened cannot be compared to the home based kits. However, this can lead people into a false sense of security and what happens is some companies can take advantage of this. On the surface they might seem authentic but once they have you in their grasp they will do everything to make you stay and sell to you over and over again even though their products don’t work. So today we wanted to look at the Da Vinci Teeth Whitening Scam to see what goes on behind the scenes and whether it is Legit or a company you want to Avoid! What is Da Vinci Teeth Whitening? On the surface it’s a simple process, you go into their practice and sit in the chair while they administer a natural based whitening serum and then apply a LED laser. They say it takes 30-60 minutes for the treatment to work and by the end of it, you should see a noticeable change. 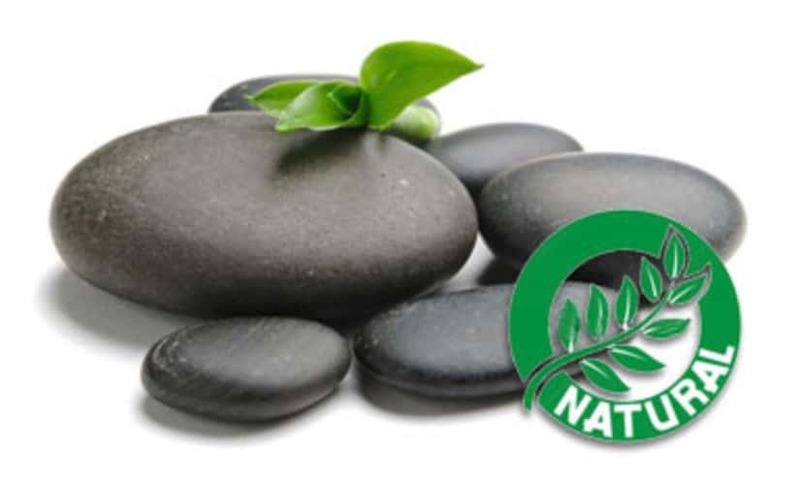 They also have an out of office service i.e they have a kit formulated for people to use at home which makes perfect business sense and it makes it easier for people who cannot afford the full-blown office treatment. 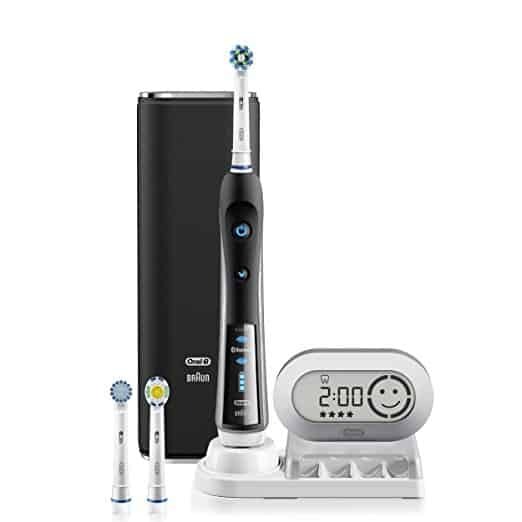 Again it will work in the same way as the in office treatment whereby you will be provided with a Whitening gel and a LED light. All you have to do is place the gels in the tray and stick them in your mouth and then shine the LED light for 30-40 minutes and you will be good to go. This is the main basis of any whitening system because it contains the active ingredients that will help remove the stains and then gently whiten. But you need to be careful because all gels are not made equal, you will get some that scrimp on the powerful components such as Carbamide and Hydrogen peroxide. We advise you check the ingredients thoroughly before investing in any kind of whitening treatment. Light apparently helps to accelerate the process and there is no doubting this because we are sure you have come across zoom whitening and other light based systems that are used in dental practices and often times they are very rapid at giving you results. 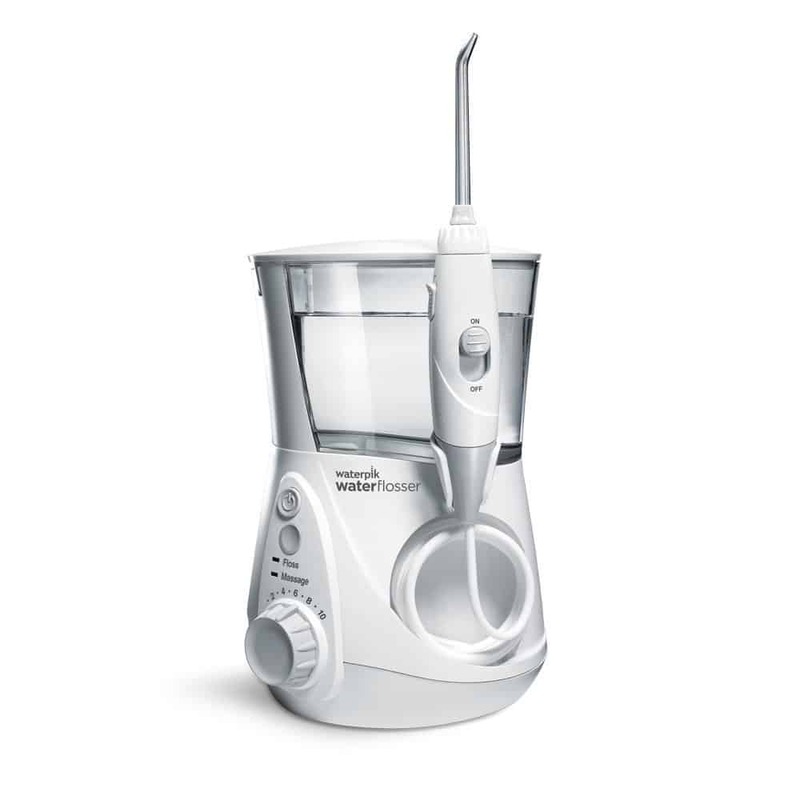 To be honest this is not really a magical step as such, it’s basically removing the left over residue from your teeth and mouth to reveal results. It’s probably the most nerve wracking step for most people because you will know if your money has given you the results you were after. The Da Vinci whitening gel formulation is an organic plant and mineral based product with built in enamel building qualities. Scientific research has shown that the active ingredients in the Da Vinci Teeth Whitening Gels are safe and effective. Their whitening equipment is FDA approved and has been used throughout the dental and cosmetic community for years. Da Vinci Teeth Whitening say that their gels do not change or damage the structure of the teeth; it merely lifts and removes the stains, making your teeth whiter. A very small percentage of clients may feel some tooth sensitivity, especially if they are dehydrated or consume very cold/hot foods or drinks within two hours after the whitening session. Any sensitivity is short term and tends to disappear within 24-48 hours. They do offer solutions for those that are concerned about sensitivity. We have read through the whole website and they do seem very convincing because they have a telephone number and the addresses of all the 3 locations in Colorado. If you are living in that area and need help with anything relating to teeth whitening you could go down and ask them. Most businesses get found out very early on if they are not acting according to industry standards and this is a good way to know if there are any problems beneath the surface. Da Vinci have been in business for 20 years now which means they are obviously doing something right. Supposedly the whitening system will remove staining from existing dental work and take it back to the original colour. 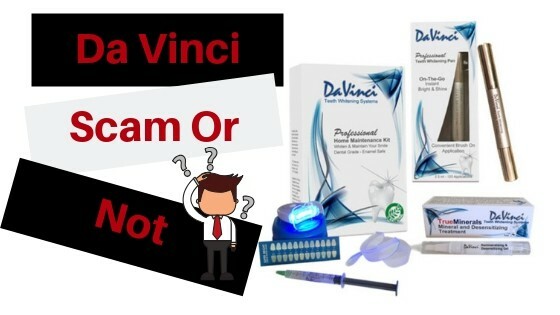 All the whitening kits/systems we have come across cannot do this which makes Da Vinci stand out from the crowd. They even mention that their goal is to clean up the existing dental work and whiten the natural teeth to match for a nice even smile. Of course they cannot whiten them beyond the original colour of the material used at the time of placement but If your existing dental work is not in your smile line it won’t matter either way because it is not visible. If you do a simple search on google about Da Vinci prices you will be taken to various sites all stating a different plan. This is really confusing and even worse is the fact that they apparently have different locations within the USA rather than the 3 they mentioned in Colorado. You will definitely have to call them up and find out about the exact prices because you won’t get them online. We have not seen this ourselves but judging by other people’s experiences, there is a little scam going around in the whitening industry, especially when it comes to in office whitening. 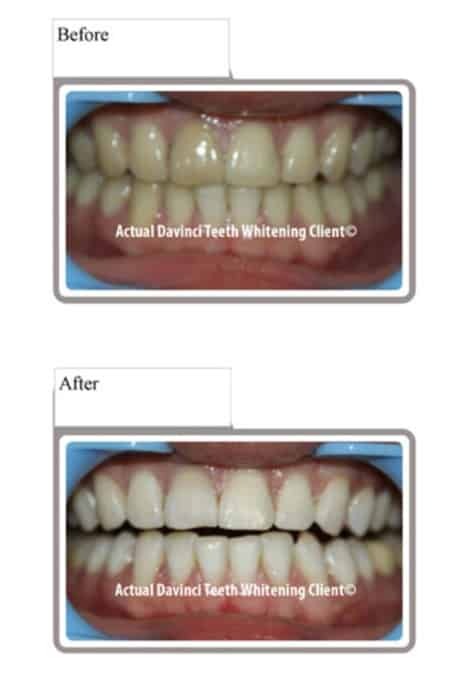 “The DaVinci SCAM is that DaVinci Teeth Whitening system uses special “BLACK LIGHT” lighting in the treatment room so that when you are through… there is an appearance that a large improvement has occurred….but when you get into regular lighting the real improvement is measurably less. The special DaVinci lighting is like the lights used in a night club that makes anything white look bright & iridescent. Quite a Little SCAM they have going there… I am looking into what it takes to file a class action suite …. We can’t verify if this is true or not but it does ring alarm bells! There is a portion of customers who although enjoyed the whitening experience had rude people to deal with, whether this be on the phone or in person. We know there’s always going to be a few bad eggs in any case, this is to be expected. To be honest most of the reviews are positive and we have not seen a reason to tell people to stay away from this company. At the end of the day, it’s a relatively big corporation and there will always be complaints whether you like it or not. If you live in Colorado and need advice on teeth whitening or want an affordable professional experience then we suggest you go down your local provider and see what they have to offer. It will most likely be a good experience, but don’t be pushed around. Stay strong and don’t be persuaded to go for the treatment if you don’t want to. They also have a whitening kit you can take home and use but honestly there are no reviews on that whatsoever so we don’t know if it even works. There are other Home whitening Kits that are guaranteed to give you results. This product is our choice for whitening teeth not because we read reviews online saying it works but We have actually tried and tested the kit ourselves to make sure it’s 100% Legit. This is a tray based system containing Carbamide Peroxide gels that directly penetrate the teeth to remove the stains and whiten at the same time unlike power swab’s which have a separate swab for stain removal and another for whitening. With the Billionaire Teeth Whitening Kit all you have to do is mould the trays to the shape of your teeth, dispense the gel into the trays and then stick them in your mouth for 30 minutes and your good to go. We will be honest here and say that this system is more time-consuming, taking around 30-40 minutes per session but unlike the power swab’s, this kit will actually give you results. It’s not cheap either but the company currently have a 50% off store wide sale if you are interested. We highly recommend you read the full review which contains 7 days worth of Before And After Pictures so you can see for yourself how well it works. 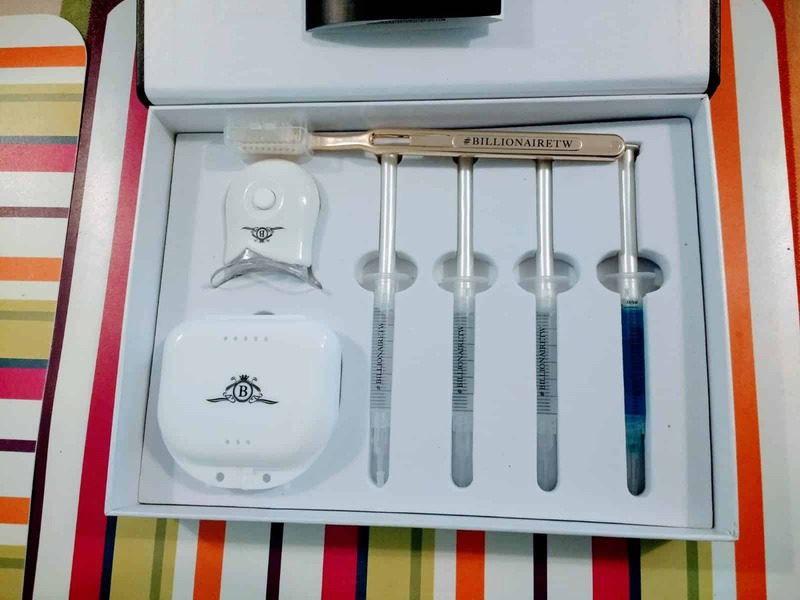 Read the review at: My Amazing Results With The Billionaire Teeth Whitening Kit – Only Took 7 Days! A hot topic all over the internet is and always will be (in my opinion), whether or not something is a scam. I love reading articles like this because it gives us (audience) more information on how to detect a scam. You provide us (audience) information on this specific topic, to better understand Da Vinci Teeth Whitening and whether or not it is a scam. Great work! Keep it up! It’s upto each persons perspective on what makes something a scam or not but generally if the reviews are overwhelmingly bad then you need to dig very deep to see what the problem is. I appreciate your thoroughly written review on Da Vinci Teeth Whitening and even though, I am from Canada, I do recall that in the early 2000s I have seen something like this on a paid advertising channel on TV. I do remember the talk about the gel etc and using the LED Light but, I could be wrong and it was another, similar product? However, I am very cautious when it comes to whitening teeth and I had it done, many years ago, in a dentist office. The only thing I am using now and doing it for a long time is Baking Soda. I am actually very satisfied with that, although, the Whitening kit you are recommending sounds very interesting too and I feel tempted trying it out. 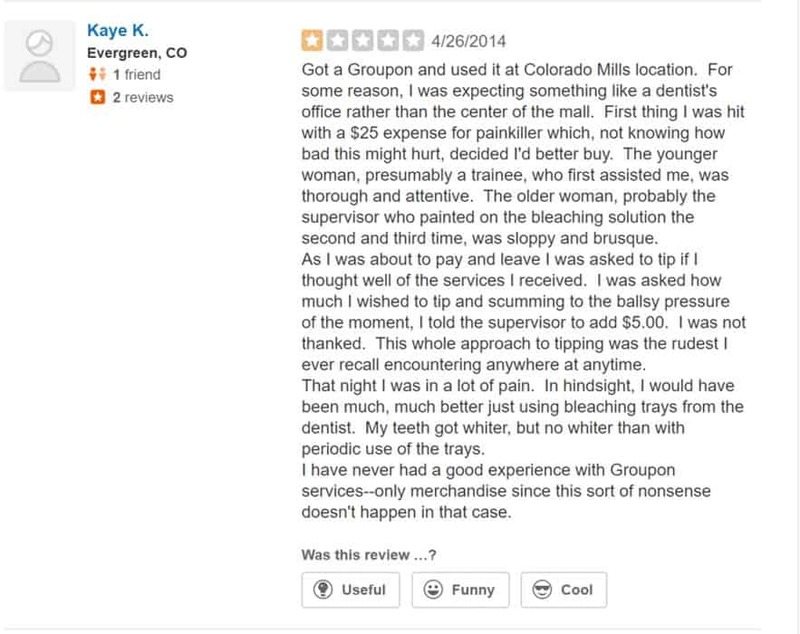 Thanks for the review on da Vinci teeth whitening gel I have heard about it several times but i haven’t tried it due to the fact that all three address are In Colorado it’s a turn off because I would rather want to visit a local provider but the billionaire teeth whitening kit looks more convenient for me because it can be done by myself. Thanks for an amazing review and solution. Thank you for sharing this great review about da Vinci teeth whitening. I always wonder if this teeth whitening really works seeing to many commercials on tv, online or the newspaper that was a little bit to much for me specially to choose which one is the right one to try and trust, that even with my dentist offer whitening for life for their clients for free and I’ve never used it, but liked you said we have to try it to find out if really works or not. For how long the billionaire teeth whitening is going to be on sale? So I can share this info with friends they may want to give it a try. The billionaire teeth whitening kit has been on the 50% sale for a while now. It was 60% during the Christmas period but went back down to 50%. I am not sure how long they will keep this offer on but you can always contact them to find out.